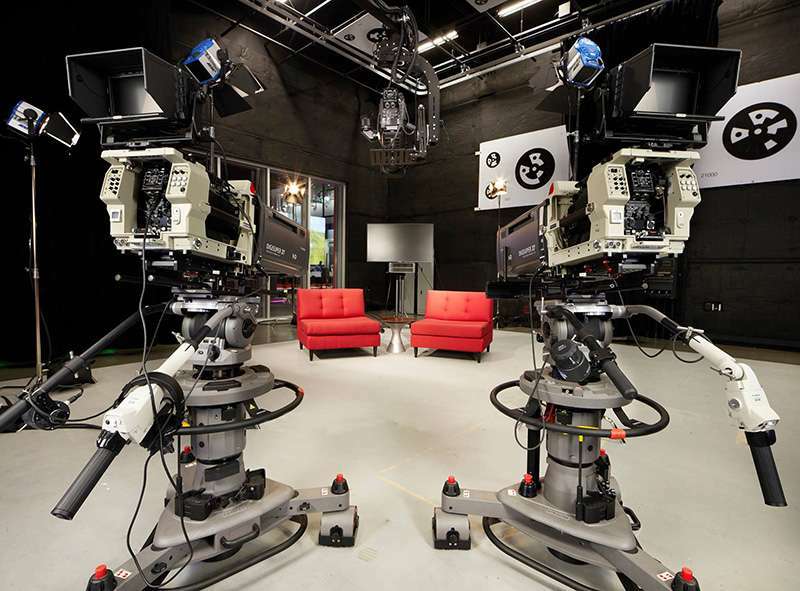 Extremely versatile, the CARTONI P90 two-stage Pedestal is designed to support camera/lens combinations up to 90 Kg. covering the entire range of Studio and OB configurations. The system is compact and portable; the 2 stage column performs an “on-shot” stroke of 74 cm with a smooth and precise movement. The sturdy and yet lightweight dolly is equipped with high precision double wheels interlocked by a special designed chain allowing accurate travelling and steering, even on-shot. The crab position is also available for narrow door ways. All operating devices and control display are at the cameraman’s easy access. The pneumatic column works on simple compressed air which can be loaded with a compressor or a simple hand pump. The innovative piston design avoids complicated balance settings. The system interfaces with all standard four bolt and flat base tripods with no adapter required.